Bordeaux négociant Mähler-Besse was taken over on Friday 11 July by the Castéja family group BCAP, reports David Rowe from Bordeaux. 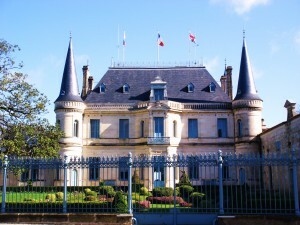 The BCAP group owns négociant Borie-Manoux as well as a handful of prestigious châteaux, including Château Trottevieille in Saint-Emilion, Château Batailley in Pauillac and Domaine de l’Eglise in Pomerol. Ownership of Château Palmer [pictured here], which is shared between individual members of the Mähler-Besse family and Maison Sichel, is not included in this transaction. So it will be business as usual at Palmer. BCAP had already taken over Grand Vins de Gironde (GVG) in 2011, and this latest acquisition reinforces its position as a major player in the Bordeaux wine market. Already, BCAP had a turnover of 140m Euros, to which will be added 32m Euros of annual turnover from Mähler-Besse. 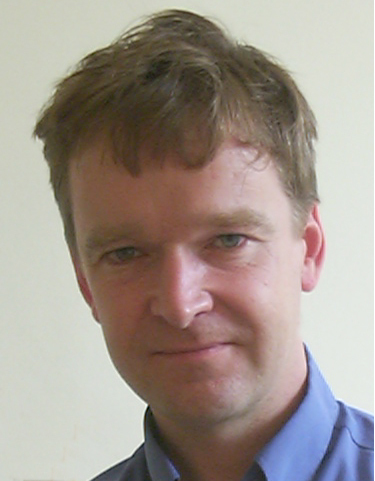 Philippe Castéja, at the head of BCAP, is a leading figure in the Bordeaux wine industry, having served several terms as president of the CIVB (the Bordeaux wine trade organisation). David Rowe is a wine consultant based in Bordeaux and the former editor of Decanter Magazine.